The set is constructed of the finest combed Microfiber woven into fabrics by premier mills. These lovely linens are done with impeccable quality and durability. We bring the beauty and style of generations of craftsmanship directly to your home. Package contains 1 Flat Sheet, 1 Fitted Sheet and 2 Pillow Cases in a beautiful zippered package. Wrap yourself in these 100% Brushed Microfiber Superior bed sheets that are truly worthy of a classy elegant suite, and are found in world class hotels. These fine Luxury Bed Linens are crafted from Long Staple Giza Microfiber grown in the lush Nile River Valley since the time of the Pharaohs. Comfort, quality and opulence set our Luxury Bedding in a class above the rest. Elegant yet durable, their softness is enhanced with each washing. 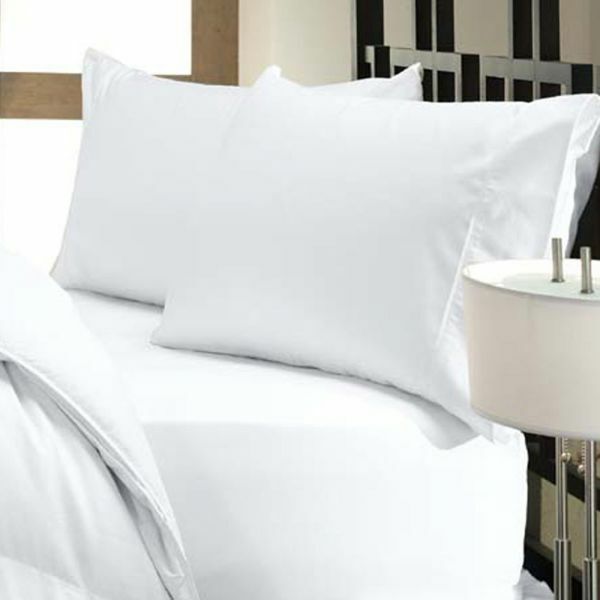 You will relax and enjoy the rich, soft and luxurious feeling of Microfiber sheets. Washing Instructions : Machine wash in cold water with similar colors. Tumble dry low. Do not bleach.